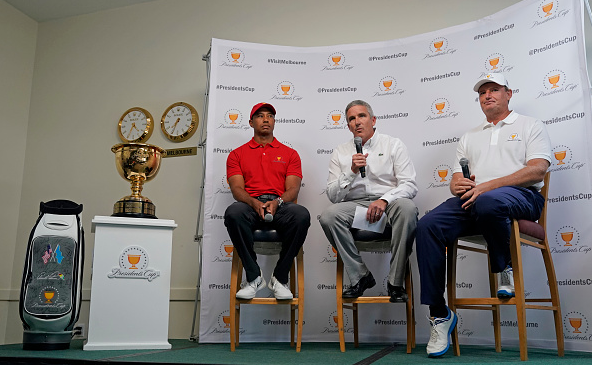 On Tuesday at the Bay Hill Club, in advance of the Arnold Palmer Invitational, Tiger Woods and Ernie Els were introduced as Presidents Cup captains for the 2019 matches in Melbourne, Australia. “Ernie carries the flag for international golf as a legendary figure both on and off the golf course, while Tiger has been one of the most transcendent athletes the sport has ever seen. 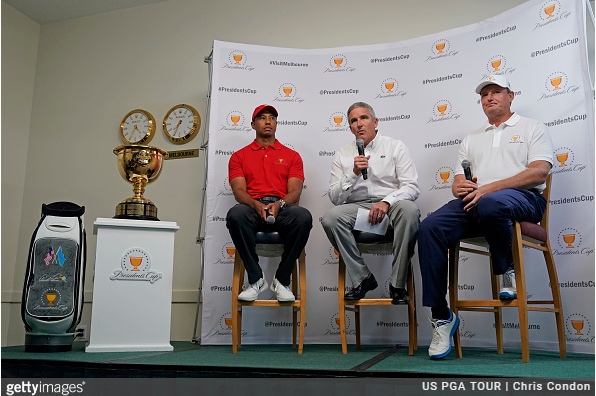 Woods was an assistant to Steve Stricker in the Presidents Cup last year, while Els was part of Nick Price’s braintrust. As players, Els is an eight-time member of the International team (1996, 1998, 2000, 2003, 2007, 2009, 2011, 2013), the same number of times Woods has represented the U.S (1998, 2000, 2003, 2005, 2007, 2009, 2011, 2013). The Presidents Cup is a takeoff on the Ryder Cup, giving international players from outside Europe a chance to compete in a team event. 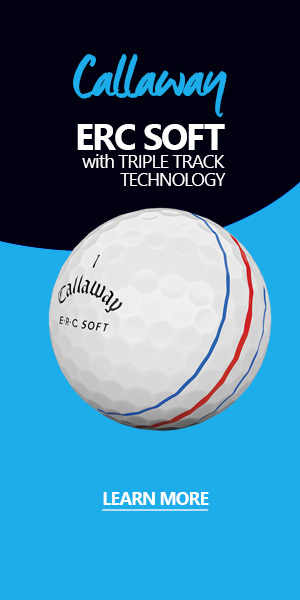 The last (and only) International team win came in 1998 at Royal Melbourne. The 2019 matches will be Dec. 12-15 at Royal Melbourne, the latest date the Presidents Cup has been contested.